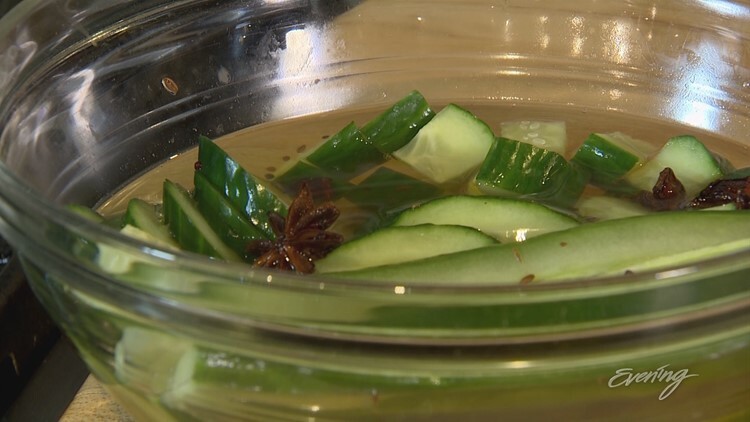 Chef Tom Douglas show you how easy it is to pickle anything from the Hot Stove Society kitchen. SEATTLE — You can pickle everything from apples to seaweed. Back in the old days, it was all about preserving food. Now, it's mostly done for the delicious taste it can add to a meal. Chef Tom Douglas show you how easy it is to make from the Hot Stove Society kitchen.